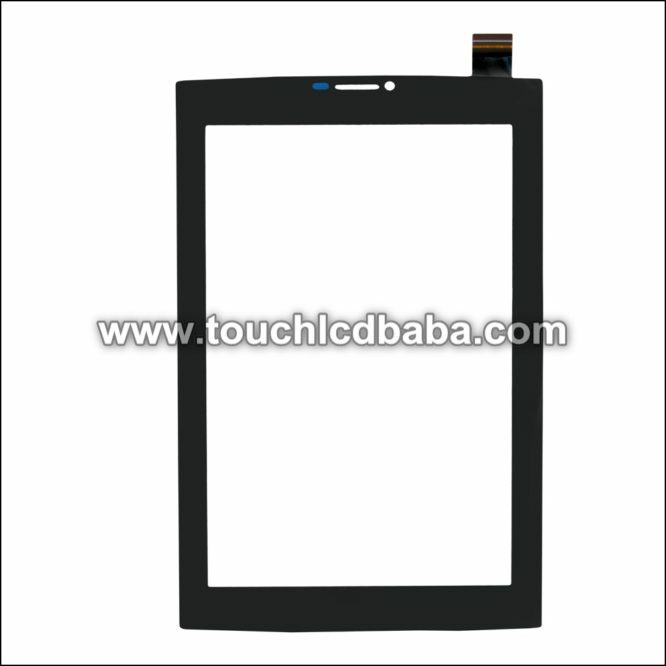 If you are looking for Canvas Tab P480 Touch screen, you are on the right web page. 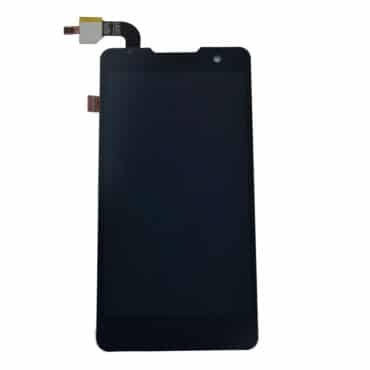 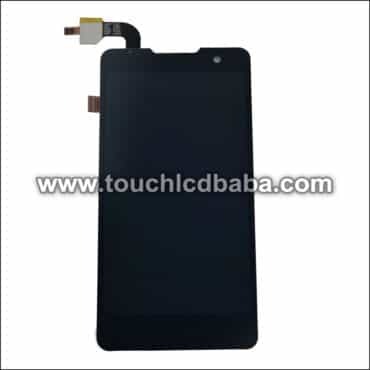 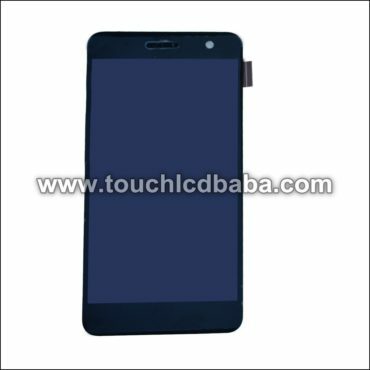 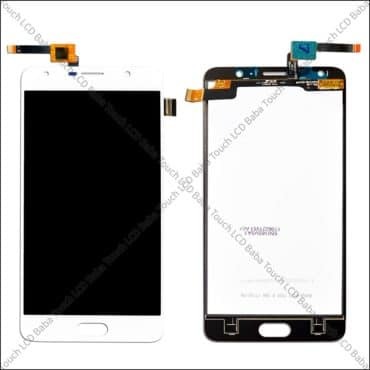 On this page, we are selling replacement touch screen for P480 which can be used to replace a broken touch screen. 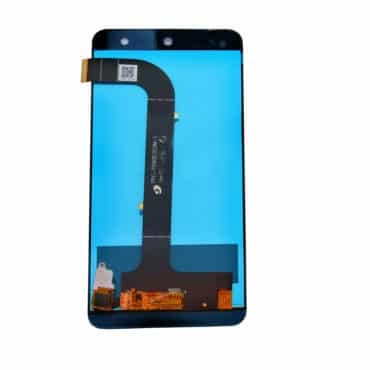 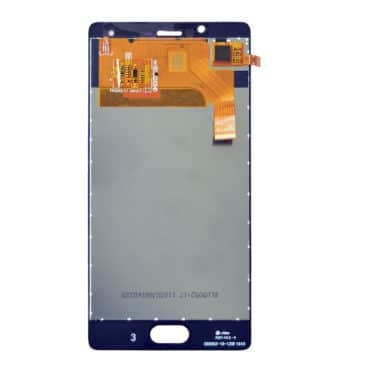 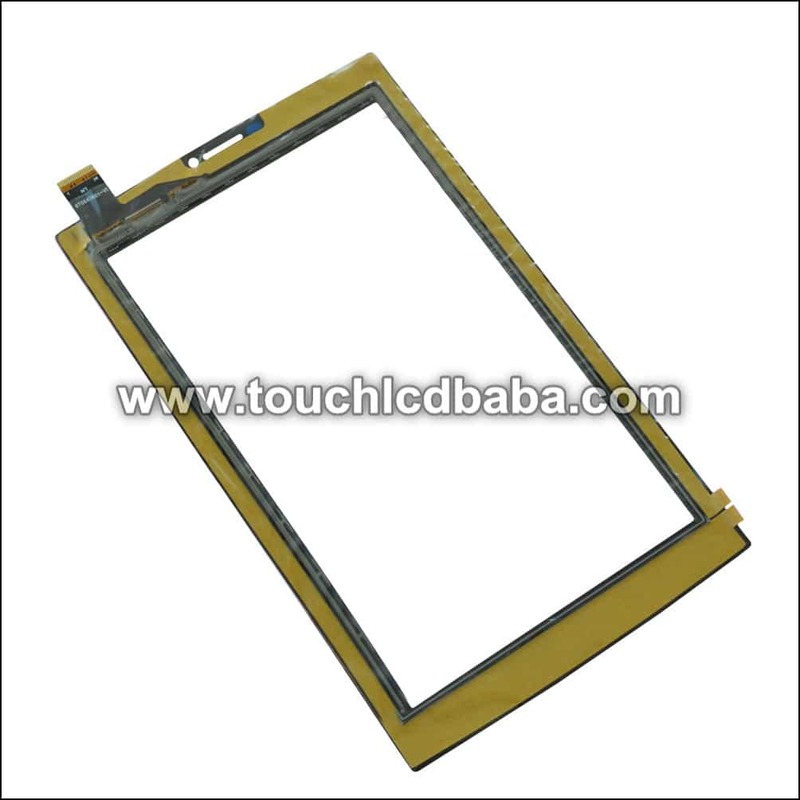 by replacing this part, you can restore normal working of your tablet. 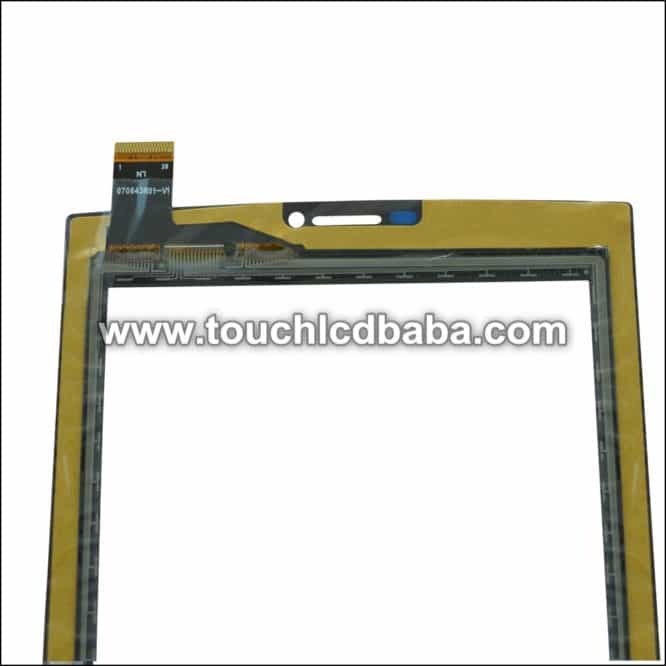 The part comes 100% tested with replacement guarantee for any defects. 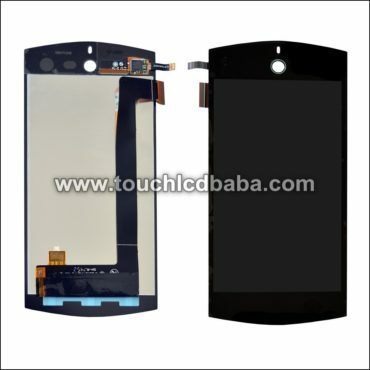 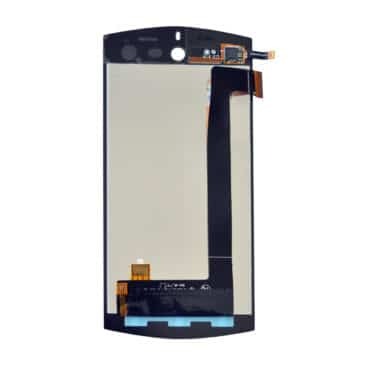 If you are looking for replacement touch screen for Micromax Canvas Tab P480, then you are on the right web page. 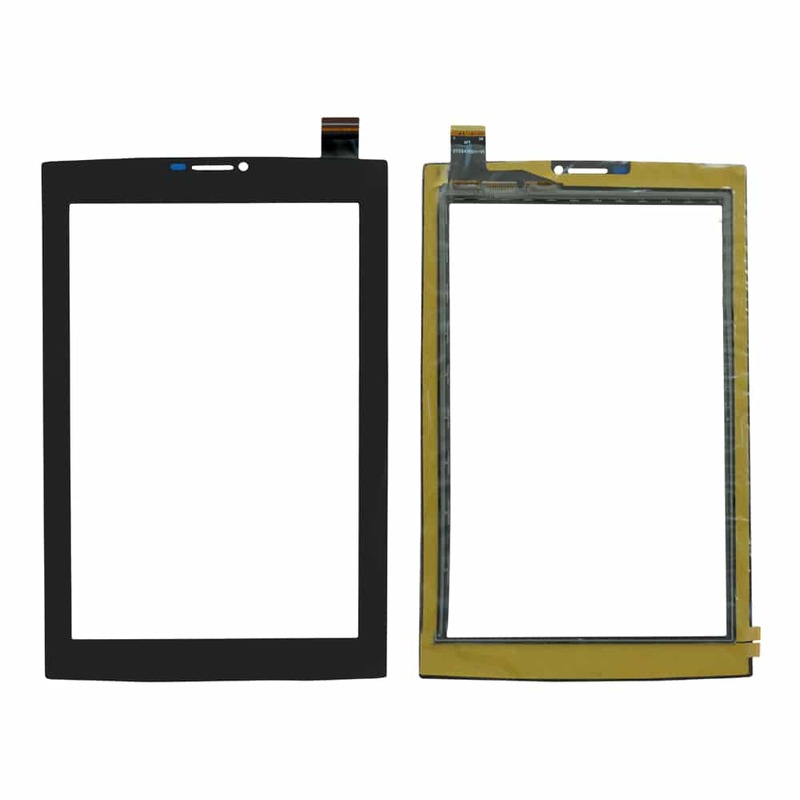 On this page, we are offering touch screen for Canvas Tab P480 which can be used to replace a broken touch screen. Please note that display is NOT included in this part. 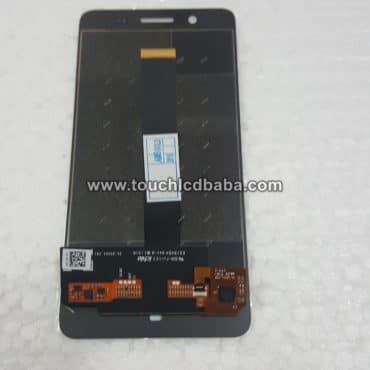 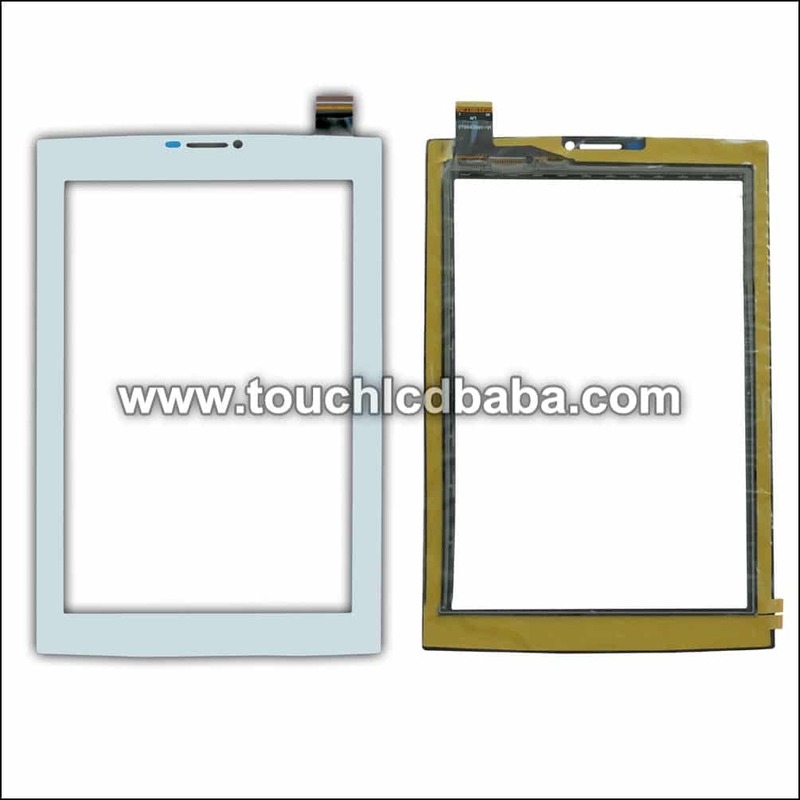 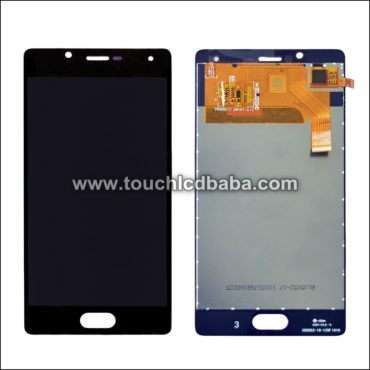 This is touch screen glass for P480 and comes exactly as shown in the photos. 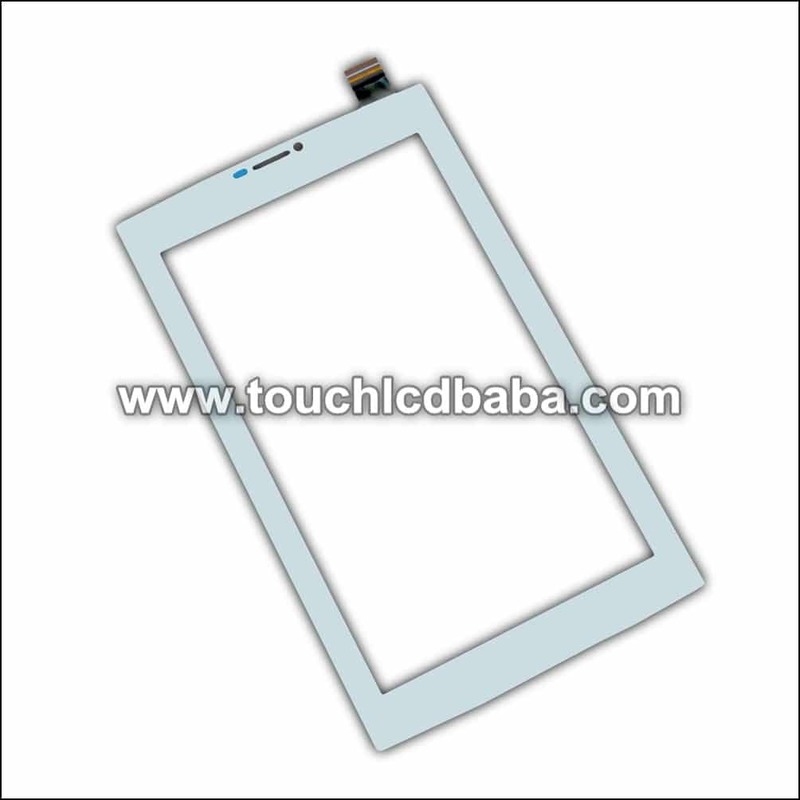 When you’ll put down the tablet, In most cases, you’ll end up breaking the top touch screen and won’t be able to use the tablet. In this situation, you’ll need to replace the touch screen to resume normal working for the tablet. 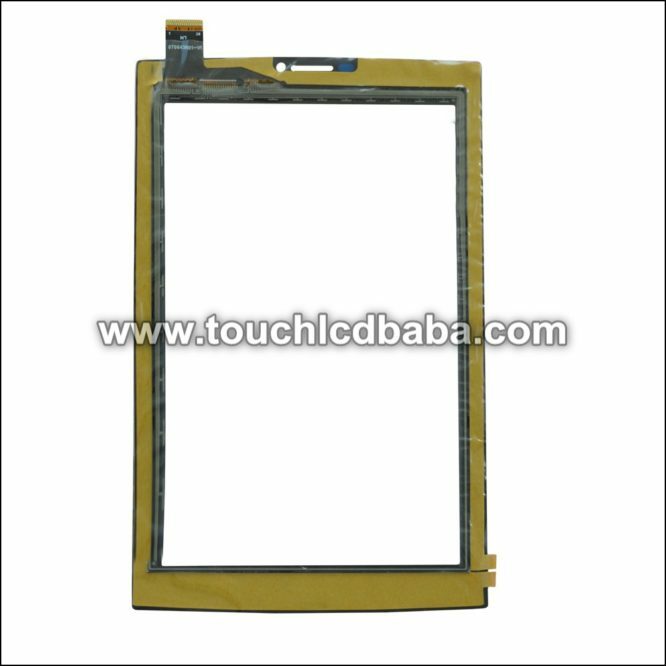 The part shown here servers this purpose very well and after replacing the touch screen, you can restore life of the tablet once again. 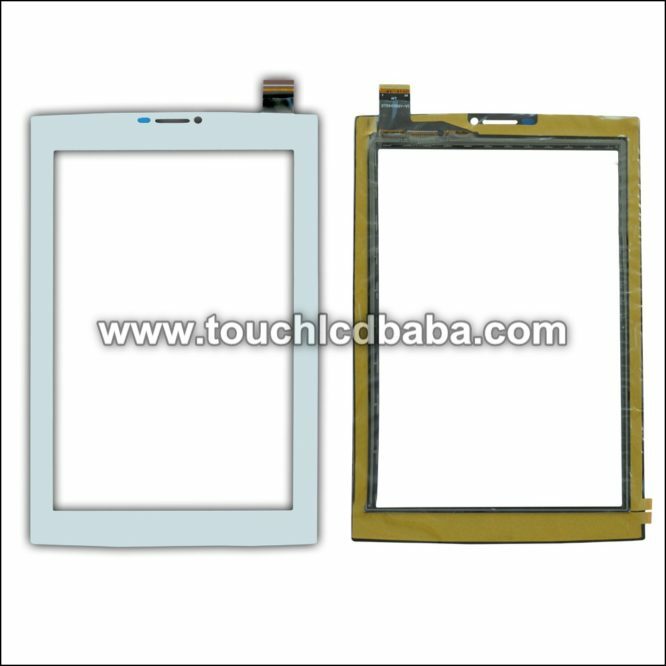 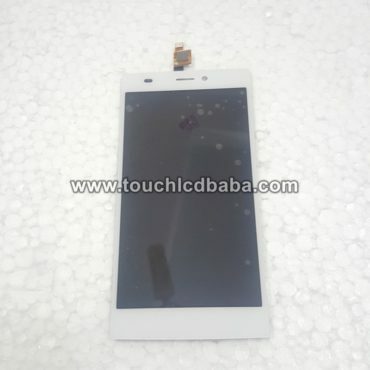 Please see the product’s photos below and so how touch screen looks like. 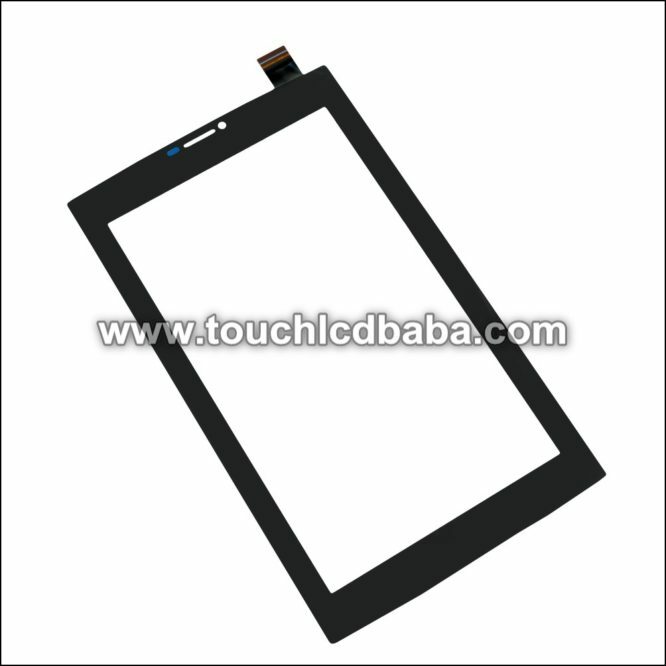 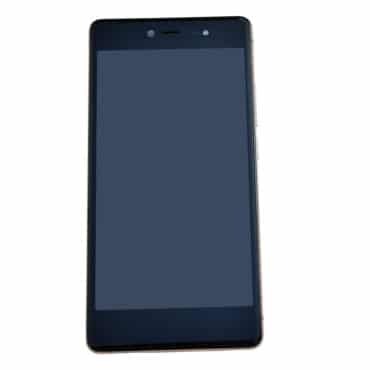 100% Brand New Touch Screen for Micromax Canvas Tab P480. 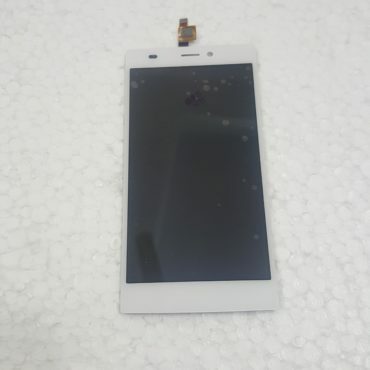 Tested For 100% Working Before Dispatch! 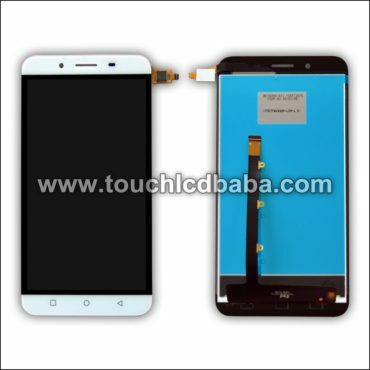 Hassle Free Returns and Refund Guarantee! 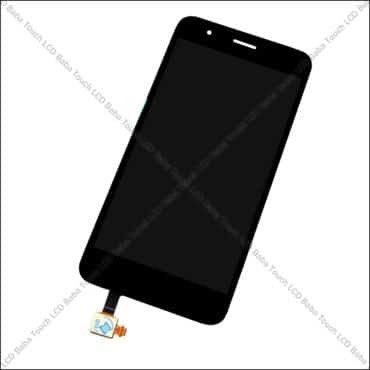 These images show the actual product you’ll be getting after placing the order. 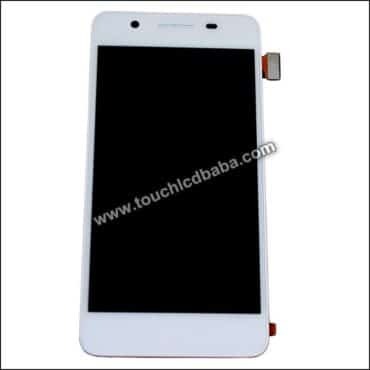 This is the touch screen of Micromax Canvas Tab P480. If you’ve any questions about Canvas Tab P480 Touch Screen Glass, please feel free to call us on 09587954273. You can also send us a WhatsAPP Message on 09587954273 and we’ll be very happy to assist you with all your queries. Before we send the touch screen to our customers, there is an internal quality check of the product. 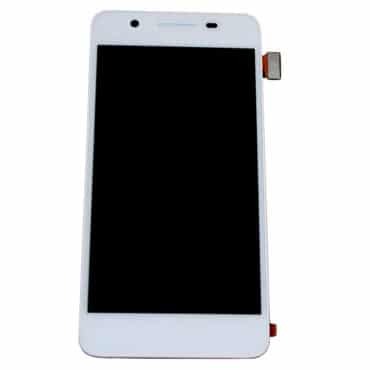 We plug-in the touch screen into an actual P480 Tablet’s Motherboard and test it for perfect working. It means that chances of receiving a fault product are non-existent. 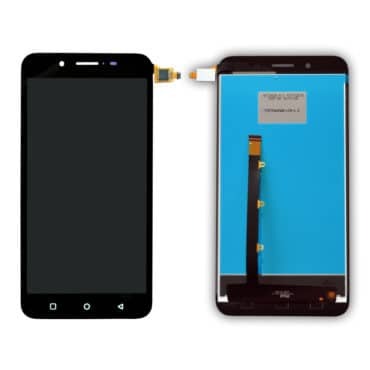 If a product doesn’t pass our internal quality check, we don’t simply send it to our customer. 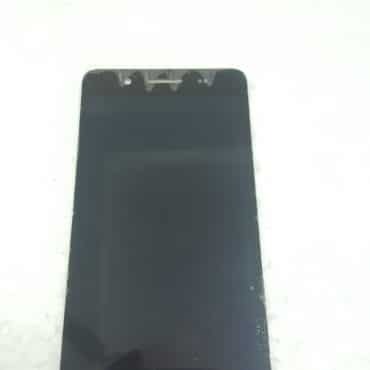 When you place order for P480 Touch Screen, first we test the part on an actual Motherboard of P480. 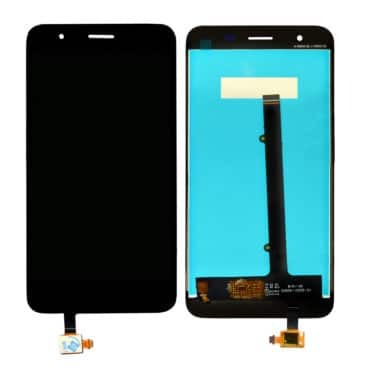 It simply means that part gets tested on the same motherboard which you have. 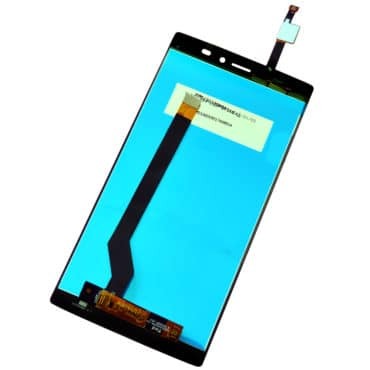 After this testing, there is zero percent chance of a defective or a non-working product as the part is already verified for working.